Nigerian refineries are still performing poorly as an analysis of the latest monthly oil and gas sector report has shown that their combined performance, with respect to capacity utilisation, has dropped by 44.87 per cent. This came just as the Nigerian National Petroleum Corporation continued to record losses on monthly basis since the beginning of this year. Figures from the June 2017 financial and operations report, which was released on Friday, showed that the corporation lost N5.2bn in June, while its year-to-date loss increased to N48.02bn. On their consolidated operational performance, the refineries’ capacity utilisation dropped from 23.09 per cent in May 2017, to 12.73 per cent in June. The country’s refineries are: the Warri Refining and Petrochemical Company, Port Harcourt Refining Company, and Kaduna Refining and Petrochemical Company. 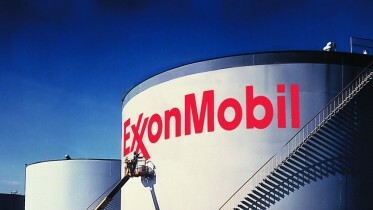 The report indicated that the three refineries processed 434,419.2 metric tonnes of crude in May, but this reduced to 231,836 MT in June, despite receiving 753,548 MT of crude in the month under review. Their consolidated percentage loss also increased to 2.44 per cent in June, as against the 2.05 per cent that was recorded in the previous month. Plant consumption for the three facilities was 10.92 per cent in June, down from the 11.98 per cent recorded in May 2017. On individual performances, further analysis of the report showed that both the WRPC and the KRPC processed no single drop of crude oil in June this year. The WRPC also did not process any crude in May, but the KRPC processed 129,974 MT and recorded a capacity utilisation of 27.95 per cent in that month. The PHRC processed 304,445 MT and 231,836 at MT of crude oil, at 34.29 per cent and 26.98 per cent capacity utilisation in May and June, respectively. On the group financial performance of the national oil firm, the report stated that the NNPC’s monthly deficit increased to N5.19bn in June, up from the N3.55bn that was recorded in the preceding month. The corporation said, “The report for the month of June, 2017 indicates a trading deficit of N5.19bn representing an increase in deficit compared to the previous month’s deficit of N3.55bn. This represents N1.64bn lower performance than what was reported in the previous month of May 2017. The report further stated that in May, 2017, crude oil production in Nigeria averaged 1.88 million barrels per day, which represents 4.75 per cent increase compared to April, 2017 production, and up by 11.61 per cent relative to May, 2016 performance. “Thus, crude oil production is gradually inching up to a more stable period of 2015. Issues that still dragged production during the period include production shut-in at Qua Iboe, Bonga, Akpo and Yoho terminals,” it added. It, however, stated that sustained efforts by the Federal Government with the various stakeholders continued to yield positive results on overall production. “A line flush was carried out on May 20, while export activities have reopened at the Forcados Terminal at the last week of the month after many months of non-operation,” the oil firm said. 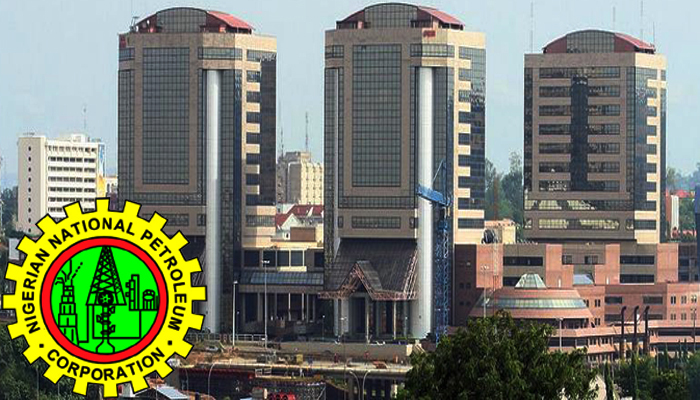 Be the first to comment on "NNPC Loses N48bn as Refineries’ Performance Drops by 45%"